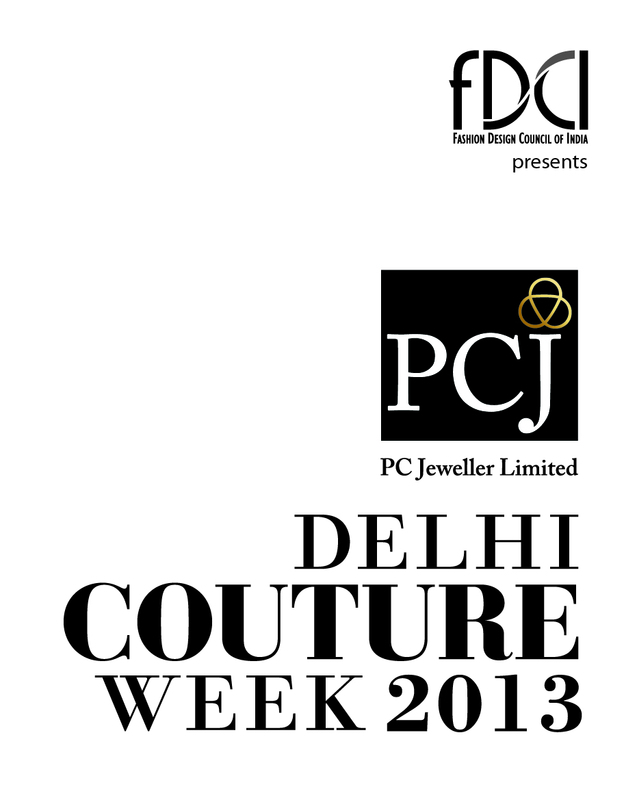 PCJ DELHI COUTURE WEEK 2013 Details ! | The Shopaholic Diaries - Indian Fashion, Shopping and Lifestyle Blog ! The Fashion Design Council of India, India’s apex body for fashion design, has announced the dates and line-up for the fourth edition of its magnificent PCJ Delhi Couture Week 2013. 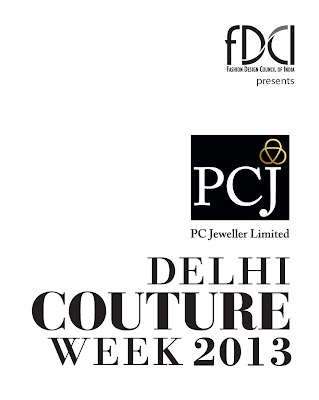 Spanning five days, the fashion event of the season, the PCJ Delhi Couture Week 2013 will be held from July 31st-Aug 4th, 2013 at The Taj Palace Hotel, New Delhi. The event promises to showcase the best couturiers at the historic city of Delhi. As we enter into yet another edition of the celebrated PCJ Delhi Couture Week 2013, the event promises an extra dose of excitement as the runway will be lit up with sparkling ingenuity. PCJ Delhi Couture Week 2013 brings together a strong line-up of nine industry veterans, who will present their finest collections and exquisite designs for a discerning audience. Are you looking forward for the Couture Week as excitedly as I am? Then stay tuned for more updates and information about the event.